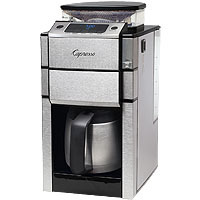 Whether you like hot or cold coffee, pre-ground or whole beans, electric or stove-top, glass or thermal carafe... Beverage Factory has the coffee maker for you! 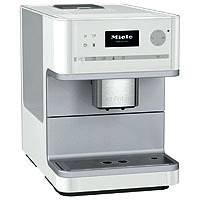 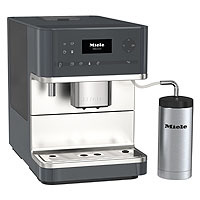 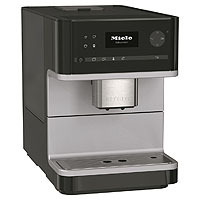 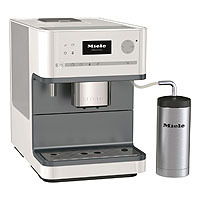 We offer an array of coffee makers to suit many different styles. 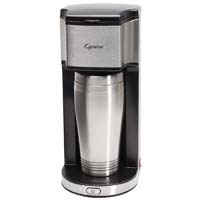 For those with limited time on their hands our programmable coffee makers with built in grinders or our single-serve pod coffee makers such as those from Keurig are a great option. 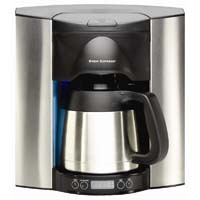 For the coffee purist our manual drip coffee makers and French presses will fit your needs. 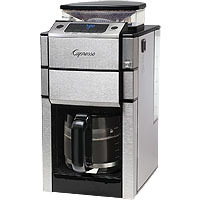 From grind and brew machines to regular ol' drip coffee, we offer an assortment of ways to get your java fix in the morning, or whenever you need a caffeine boost!